Your Personal Project is a design project of your own choosing. Visual design and Web design. Construct a brief for the project. 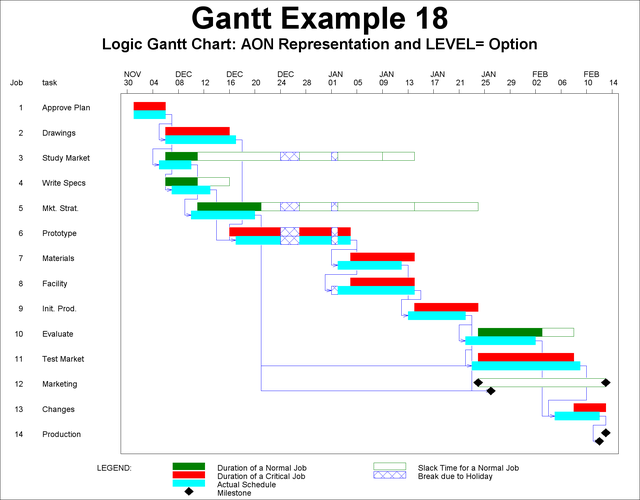 Construct a timeline where applicable (gantt chart) see example below. Where materials are involved construct a costings proposal. Establish your target audience and provide evidence of research. Document research that investigates what has been developed by other designers in your chosen area. Document the development of your proposal (photographs or screen shots). Complete the project and present it in a manner consistent with your brief. Include the documentation and/or the completed project in your Portfolio.